class="post-template-default single single-post postid-898 single-format-standard samba_theme do-etfw wpb-js-composer js-comp-ver-4.1 vc_responsive"
Echoing the tumultuous events of 2016, the year has been filled with editing projects exploring the darker side of the human experience. Murder, political corruption, poaching and religious fanaticism are some of the topics featured in the riveting stories that take place worlds apart – from the arctic north of Iceland to the southern seas of the Indian Ocean. 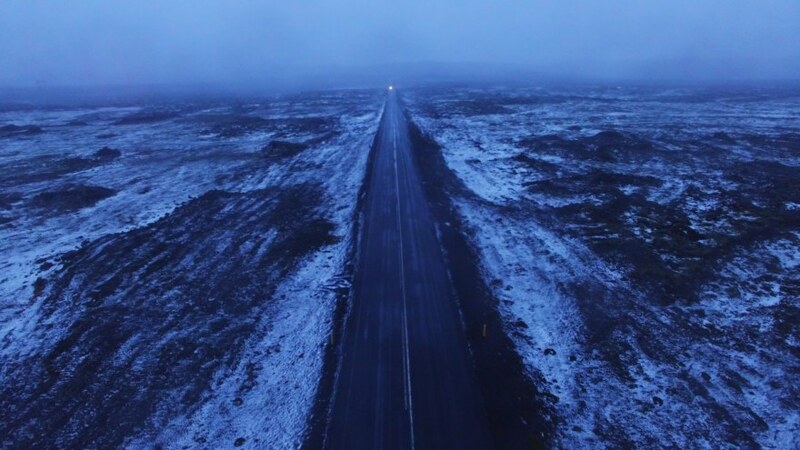 A co-production between Netflix, BBC, RUV, The Wellcome Trust, Mosaic Films and Saga Films, Out of Thin Air is a feature-length drama documentary depicting the biggest crime story in Icelandic history. Beginning with the mysterious disappearances of two men in the mid-1970s, this psychological thriller combines interviews and archive with drama reconstruction to chart the puzzling events that have gripped the Nordic nation till this day. Lawless Oceans is a National Geographic crime series produced by Wall to Wall Media: Over six gripping episodes Karsten von Hoesslin investigates a murder at sea and reveals the shocking extent of maritime crime from drugs to piracy. The Last Animals is a feature-length documentary produced by Atlas Films that follows the conservationists, scientists and activists battling poachers and transnational trafficking syndicates to protect elephants and rhinos from extinction. The film takes us from Africa’s front lines to behind the scenes of Asian black markets, from backstage political action to the global response to this crisis. Ziona is a mid-length documentary set in the remote mountainous region of Mizoram in North-Eastern India. It centers on Ziona, the charismatic leader of a mysterious religious sect. With over 2300 followers, 39 wives and nearly 100 children, everyday life in the community revolves squarely around him. Ziona’s followers consider their leader immortal but now in his early 70s, Ziona’s ailing health is beginning to cast doubt among their ranks. Some consider that this is a sign of the end times coming.